Silk Artificial Flower Arrangements Buy and Send Silk Artificial Flowers by individual Silk Flower Stem, Silk Flowers Bouquet, Silk Wedding Bouquets or Silk Flower Arrangement for all occasions. Artificial Flowers last forever and are popular as follows:- Weddings - Real Touch Silk wedding bouquets & corsages, silk wedding table Flower Centrepieces, reception flower decorations, wedding arches, Flower Wall for a Silk Wedding Flowers Package. 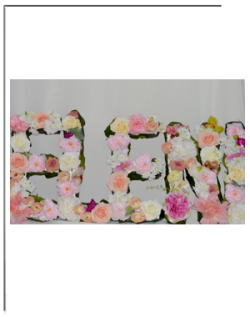 , Funerals – All Real Touch Silk Artificial flowers’ colours, sizes and custom made shapes for flower letters, wreaths, hearts and crosses. Birthdays & Anniversaries – Fresh Flowers are lovely. 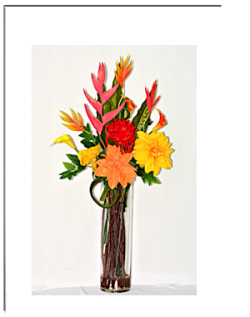 Send Silk Flowers for permanent display at home, retail or workplaces. Shop grand opening or office reception, conference, hospital or retail displays. Hire or Rent Artificial Flower Arrangements. Talk to us today regarding your particular requirements. Browse, Order and Pick up from our shop at 16, Andromeda Way, Templestowe Lower, Victoria 3107 Silk Flower Arrangements same day delivery in Melbourne, Victoria. 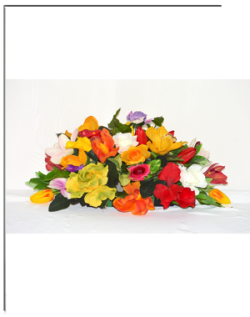 Shipping available for all interstate and international Silk Artificial Flowers purchased from us Online. Please do not hesitate to contact us if you have queries on +61 39840 7307 or Text to +61 402 240 235. Silk32 Artificial Flowers in Fake water.